The Kalamazoo/SW Michigan chapter of SCORE hosts its third annual Entrepreneurship Day on Sept. 12 at the Fetzer Center at Western Michigan University. 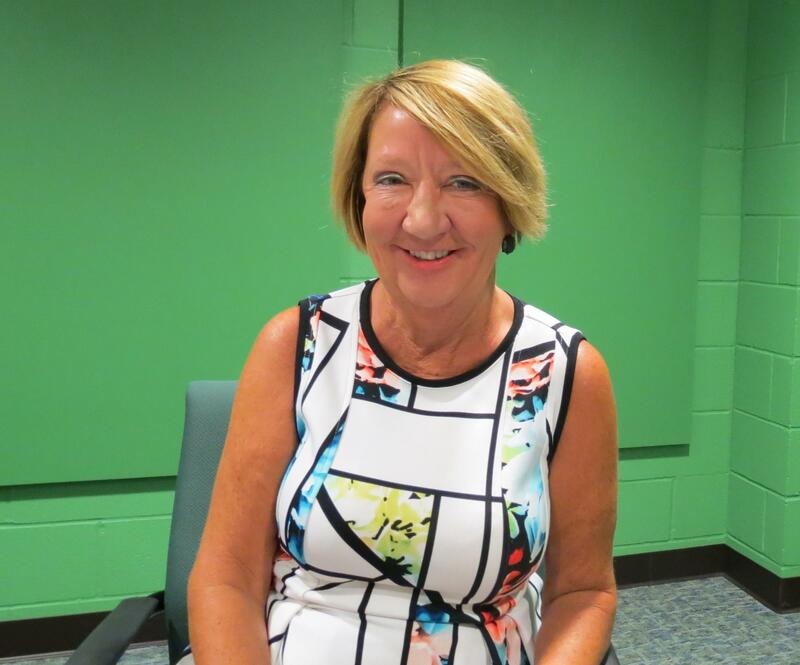 For 38 years, a group of retired and active business professionals have been providing free mentoring to Southwest Michigan's small-business owners and aspiring ones. In 2017, they served 367 businesses, up more than 100 from the previous year. That helped SCORE Kalamazoo/SW Michigan, a local affiliate of a national organization serving entrepreneurs, to recently be named Chapter of the Year in Michigan. The chapter continues to add new programs, including its Entrepreneurship Day of workshops begun three years ago and, just this year, the Kalamazoo Capital Consortium to link entrepreneurs with interested lenders. "We became Chapter of the Year as our regional and district managers look at certain criteria, certain measurements, and we've exceeded all of them, so they selected us. We did not have to apply. 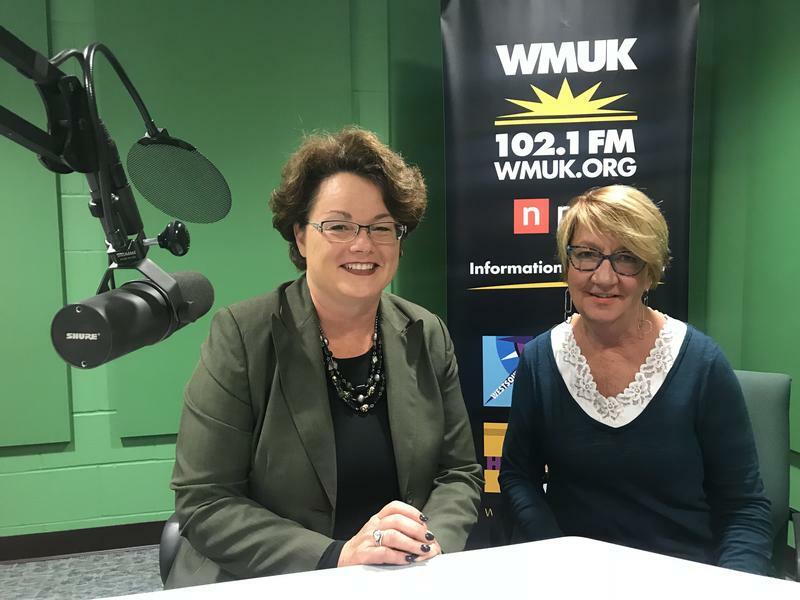 They automatically said, 'You're the best in this area,' " explained Debi Howe, the chapter's chairperson, on today's WestSouthwest, WMUK's news and public affairs show. Among the categories judged were number of services provided and number of individuals serviced. In Michigan, there are 11 chapters of SCORE. Howe said SCORE Kalamazoo/SW Michigan's next Entrepreneurship Day is Wednesday, Sept. 12 from 8 a.m. to 6 p.m. at the Fetzer Center on the Western Michigan University campus, featuring 16 workshops. Topics range from hiring and staffing, web and video, starting and growing a business to funding and marketing, she said. There is a fee. Individuals can register in advance online, but may also do so on the day of the event. The Kalamazoo Capital Consortium launched in May. Howe said the purpose is to make it easier for entrepreneurs to secure loans. Rather than contacting multiple lenders, they can simply upload a two-page form to greaterkalamazoobusinessresources.org to simultaneously reach 18 funding institutions and receive a single response to find out who is interested, according to Howe. The consortium is a project of SCORE, the city of Kalamazoo and the Local Initiative Support Coalition, known as LISC. Increasing entrepreneurship could help reduce the high rate of poverty in the city of Kalamazoo, according to Neighborhood Business Coordinator Dwayne Powell Jr. 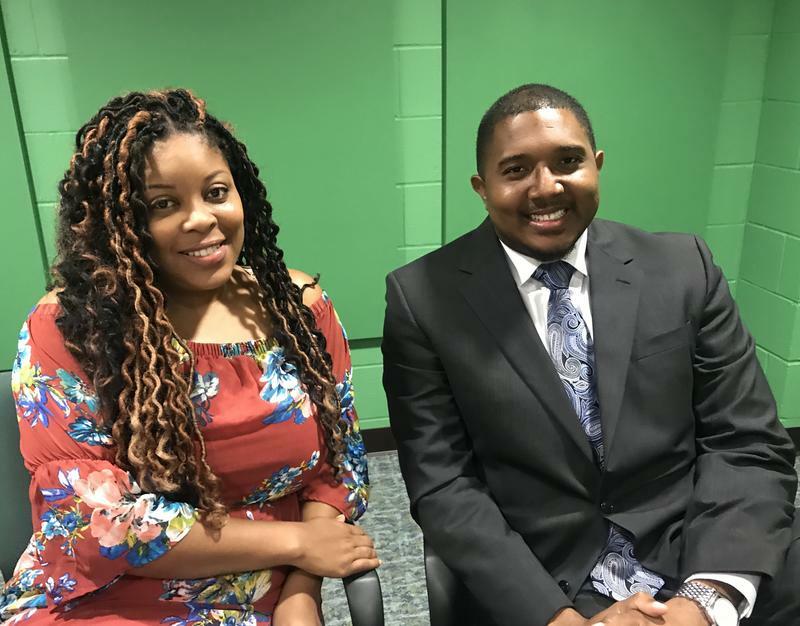 He says that's why the city agreed to be a partner with the inaugural Kalamazoo Black Business Expo being held from 3-7 p.m. Saturday, Aug. 11 at the Kalamazoo Institute of Arts. Two organizations serving small businesses join forces for their second "Entrepreneurship Day" to help those looking to open or improve a business. 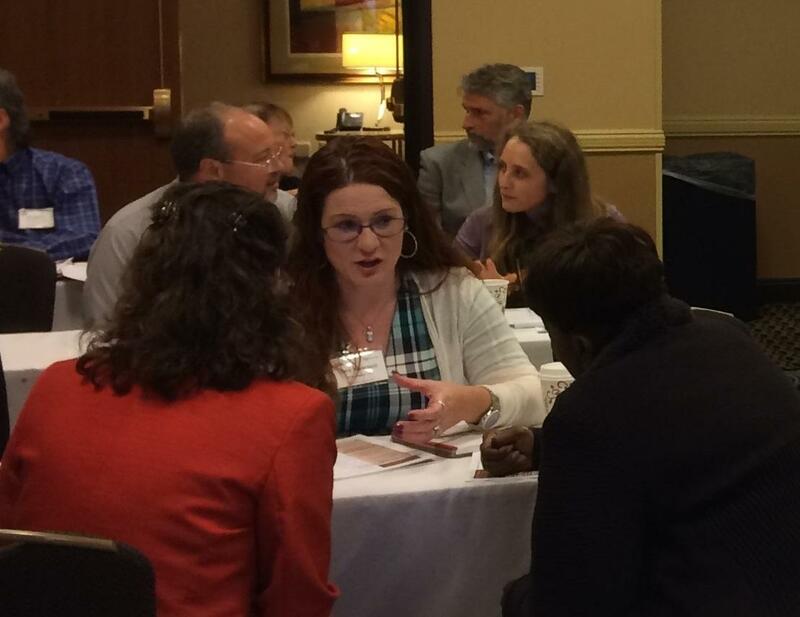 The daylong event, featuring 16 workshops on topics ranging from marketing to financing, is scheduled for 8 a.m. to 5 p.m. Thursday, Oct. 19 at the Radisson Plaza Hotel in downtown Kalamazoo. More than 150 people attended the last time it was held.